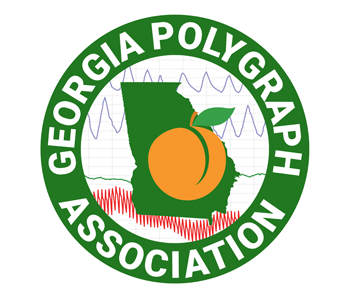 The Georgia Polygraph Association is dedicated to the establishment of the highest standards of professionalism, ethics and integrity within the polygraph profession in the State of Georgia. The next GPA meeting is scheduled for May 14th, 2019, at 10 am at the Peachtree Offices, 3355 Lennox Road NE, Suite 750, Atlanta, GA 30326; lunch will be provided. Our annual summer, tri-state training conferences are always shared with the NC, SC, and GA polygraph associations and are hosted by rotating state associations each year. The NCPA is proud to host the 2019 Tri-State Conference in the mountains of Asheville, NC. Member: $100 - Members of NCPA, GPA, and SCAPE prepaid on or before August 1, 2019. After August 1, 2019 the registration fee will increase to $150 for NCPA, GPA and SCAPE members and $200 for non-members. Everyone registering and completing payment on or before August 1, 2019 will be entered in a drawing to receive a $100 gift card. The winner will be drawn on Friday and must be present to be awarded the gift card. The hotel is right downtown with free parking. Many restaurants and activities are within easy walking distance. Please make reservations ASAP as rooms will fill up quick at this awesome rate. This year's GBI/GPA meeting is scheduled for October 8th-10th, 2019. Additional details to be announced.